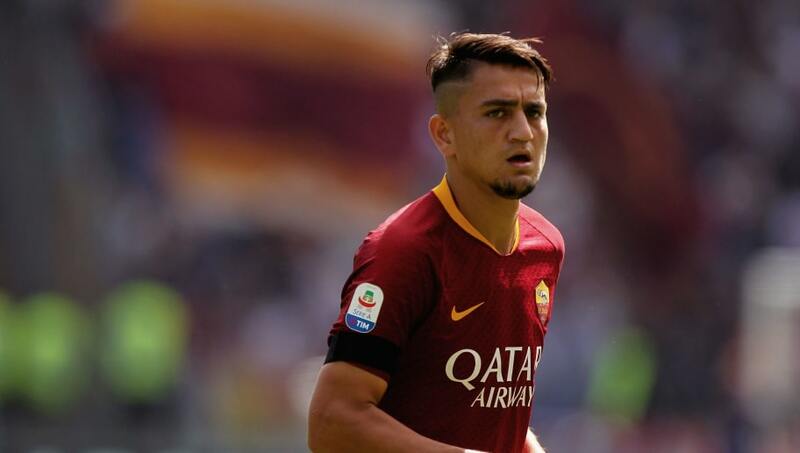 ​Tottenham Hotspur have reportedly re-entered the race to signing AS Roma’s exciting Turkish winger Cengiz Ünder. Since then his price tag has risen significantly on the back of an impressive first season in Italy, scoring eight goals and grabbing the attention of a number of clubs during his side's run to the UEFA Champions League semi final. That rising price doesn't look like it will deter Tottenham, as ​​Ajansspor have reported they will return to the ​Serie A side with a bid in January to attempt to get their man. Ünder has been hugely impressive in the opening few months of the 2018/19 season, registering four assists already and putting in some brilliant displays on the wing. ​Spurs will have ample amounts in reserve after not making a single signing in the summer, meaning they could more than match a clause of £50m in the winger’s potential new contract at Roma, should they step up their chase. They could face some competition for the signing of Ünder in the form of north London rivals ​Arsenal and ​Bundesliga giants ​Bayern Munich, who are also reported to have sent scouts to watch him in action this season. Cengiz Ünder has scored at home in the Champions League for the first time in his career. With Spurs sitting in fifth place in the ​Premier League table and their squad under strain from a number of injuries in the early part of this season, it looks like Daniel Levy will be in for a busy January window to ensure they pick up the pace and don’t fall behind their rivals.